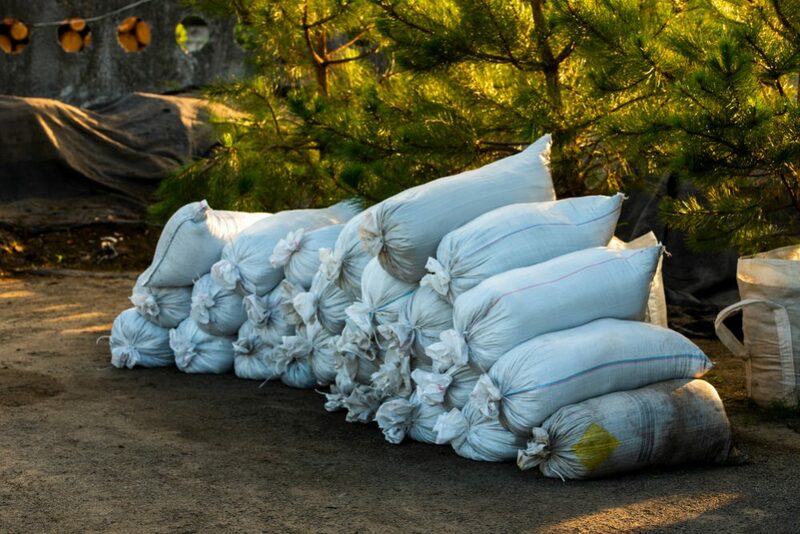 What is the difference between compost and fertilizer – that is the question! Many gardeners, especially beginners in that area can be confused when you ask them this question. Don’t be one of them and find out what is it all about. Are Compost and Fertilizer Are The Same? 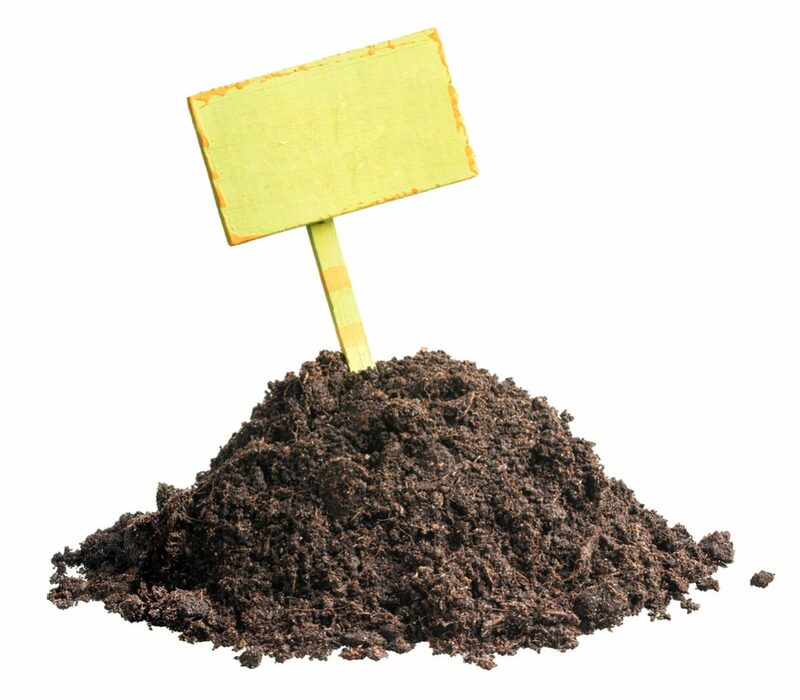 Well, if we ask lawyers, they will claim that there is no legal justification to consider compost you make in your yard as a fertilizer. That is the truth because compost is actually just an organic material made of plants and waste that has decomposed. On the other hand, every gardener is absolutely sure that their compost is the best fertilizer you can find, and make no difference between these two products. 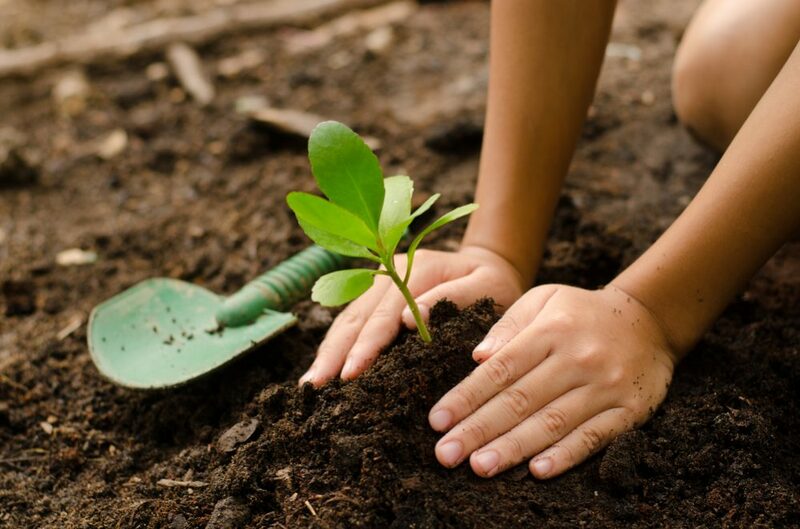 That is also true because compost will add necessary nutrients to the soil of your garden and help your plants to grow healthy and lush – like every other fertilizer. Let’s find out who is right. 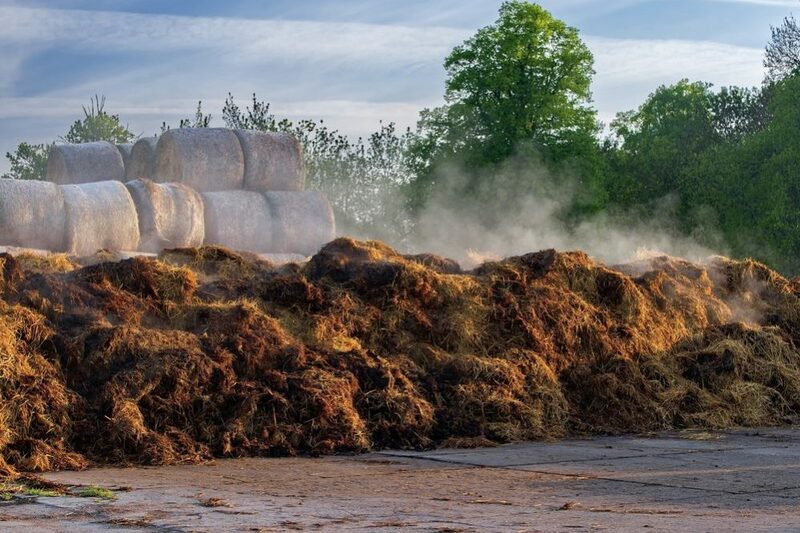 Compost is organic, more or less decomposed material which we get after decaying recycled organic waste. Since it is full of great nutrients, compost is highly beneficial for your plants, plus it reduces the use of chemical fertilizers. 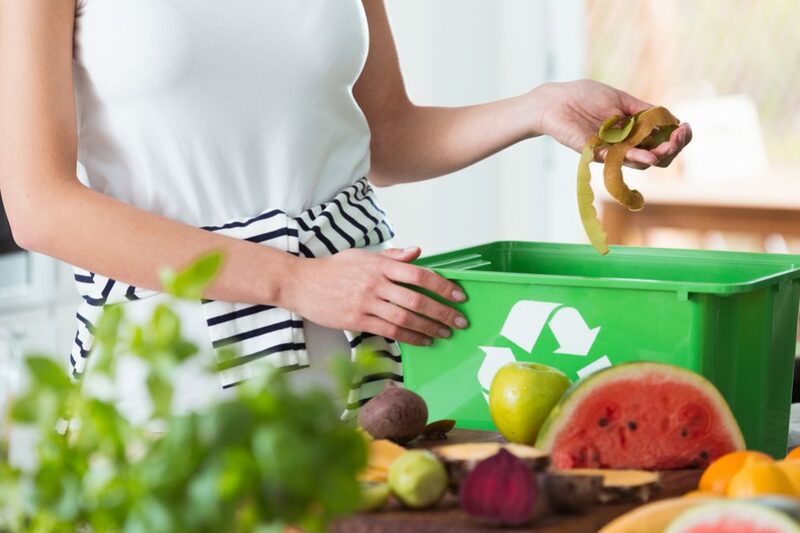 You only should take care to make a proper combination of green (grass clippings, food scraps from your household, coffee grounds) and brown (branches, dry leaves, twigs) ingredients. 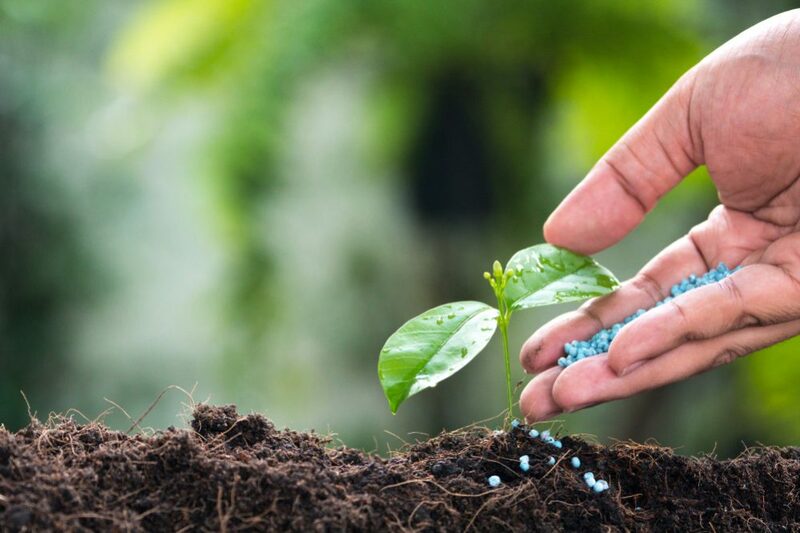 Fertilizer is a chemical-based material (natural or synthetic additive) we use to enhance the growth and fertility of the plants as well as increase the effectiveness of the soil by retention of water. It contains three targeted nutrients (nitrogen, potassium, and phosphorus) and a combination of other elements (sulfur, calcium, and magnesium) in different proportions you can choose depending on the plant species you grow in your garden. Both compost and fertilizer are beneficial for plants you grow in your garden. To get healthy and thriving plants, you need to provide enough nitrogen, carbon, and other elements for them. Both compost and fertilizer can contain these elements. That means that it is actually not essential if we consider compost and fertilizer as the same matter or entirely different things. Their purpose is the same. However, if you need some concrete differences, I can give you just a rough one. In my opinion, you can consider compost as an additive for the soil and fertilizer as an additive for the plants. 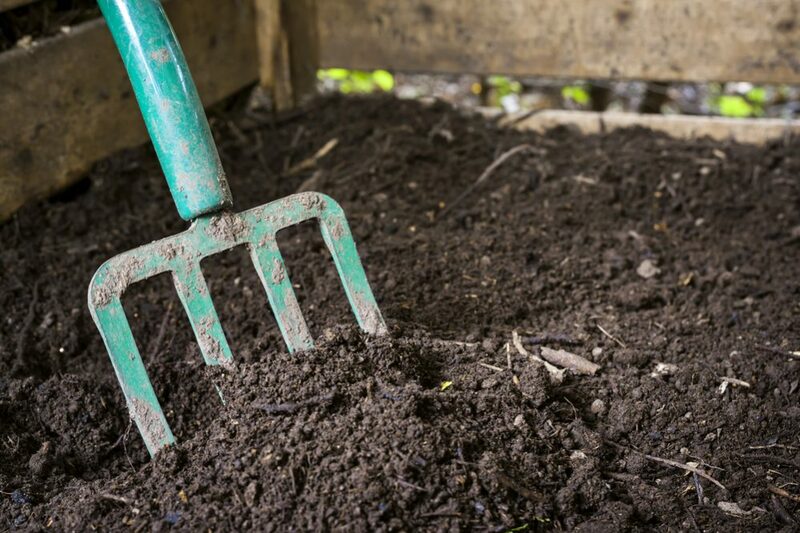 Compost will work in your soil for years. The purpose of fertilizer is to allow you to get mature plants as fast as possible. That’s it. Since compost and fertilizer are complementary, you can always add both of them to the soil, and expect them to enhance the effect of each other. 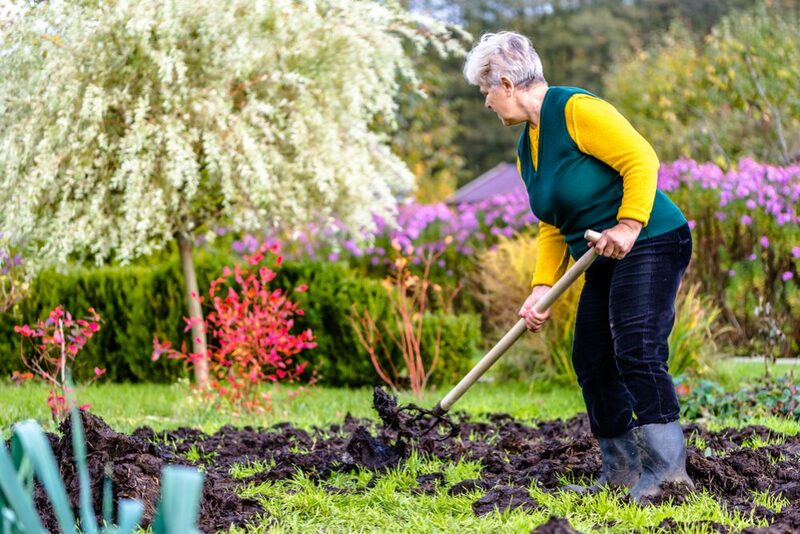 Even though compost enriches the soil, your plants may still lack some minerals (usually calcium and magnesium), and fertilizer will compensate them quickly. Plus, by combining them, you can easily control the level of particular nutrients in your soil. Is There a Final Verdict? 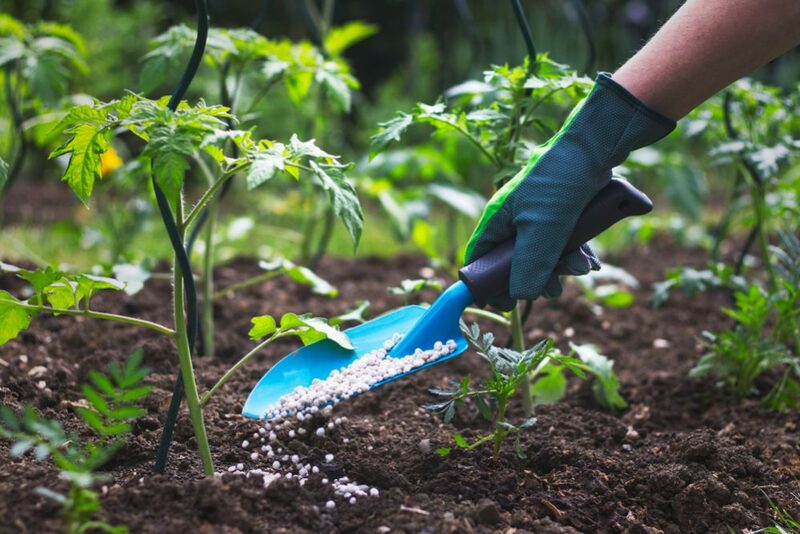 Fertilizers work quickly and help your plants almost immediately, but they are synthetic products made of chemicals. 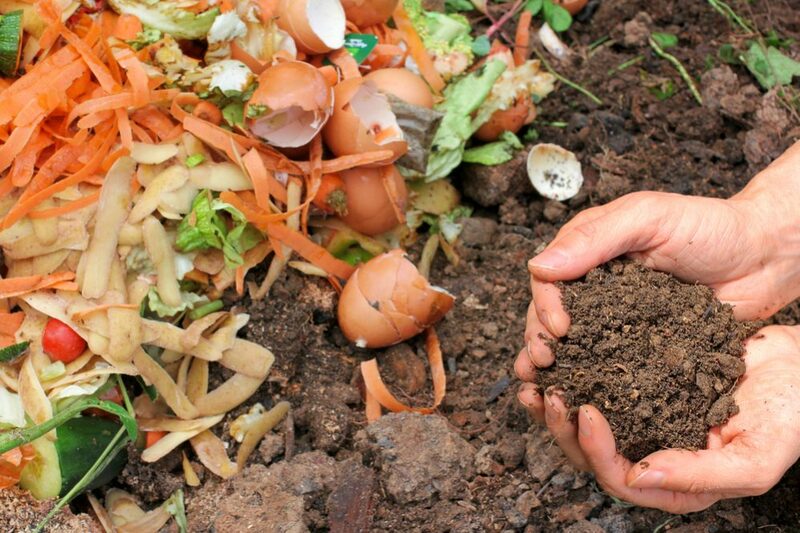 Compost is an organic material, and you can affect what it will contain. 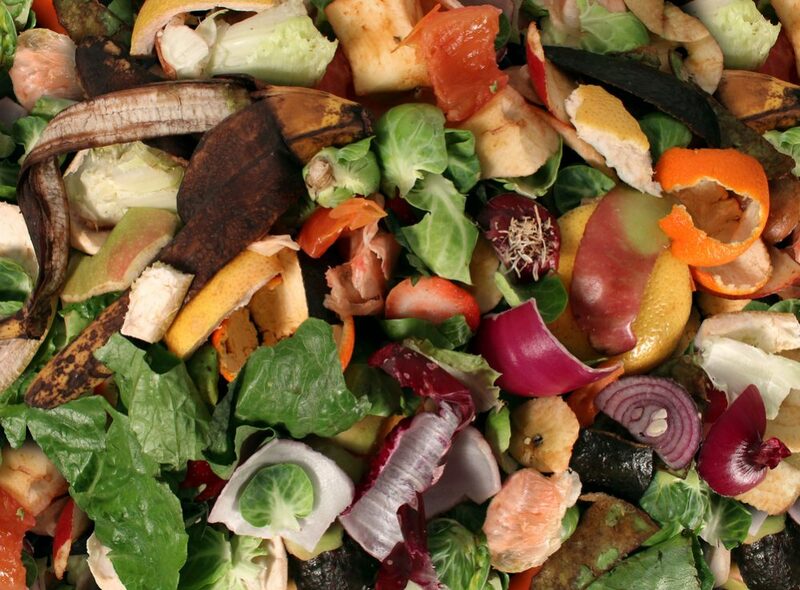 Also, since waste is its main ingredient, compost is a cheap solution. 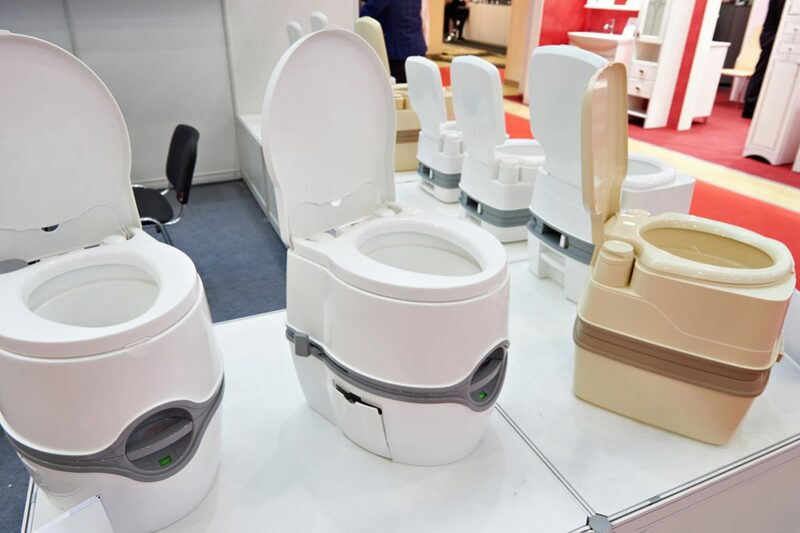 On the other hand, it takes time to get an excellent one, and it looks and smells terrible, which is a problem, except if you use a compost tumbler. Both contain nitrogen, potassium, and phosphorus, but you can’t find a fertilizer with all other thirteen nutrients essential for healthy soil. 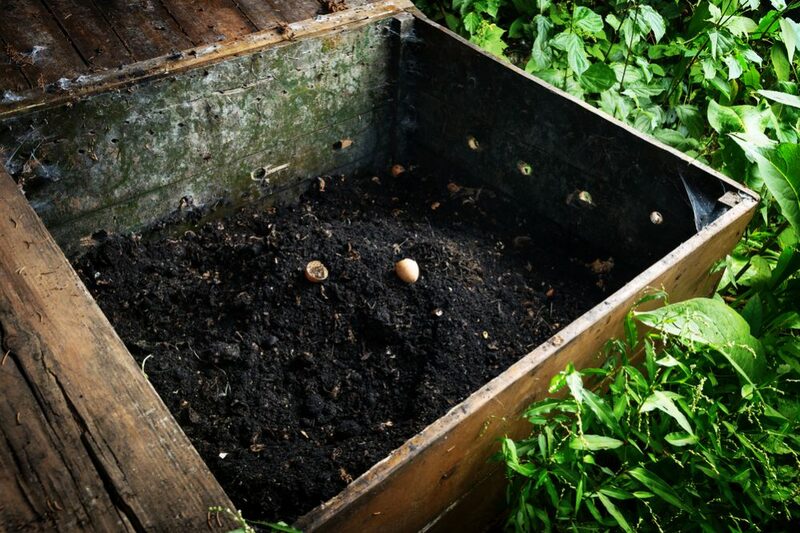 Moreover, compost is full of beneficial bacteria. Fertilizers kill them. What can I say? If you need a quick solution, choose fertilizer. If you are patient and you are not afraid of hard work, it is better to pick out the compost as a beneficial, long-term solution. Or simply make a winning combination of those two. It’s up to you. I hope that I have been helpful. Good luck!